It's a worry that can be avoided. "What if my wedding guests are bored?" 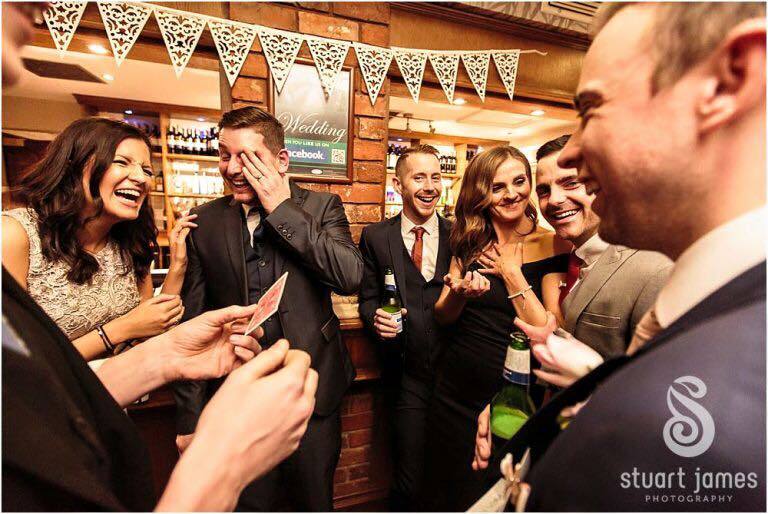 What if they suffer from BWGS (Bored Wedding Guest Syndrome) There are plenty of budget friendly ways to keep your guests entertained throughout the day. 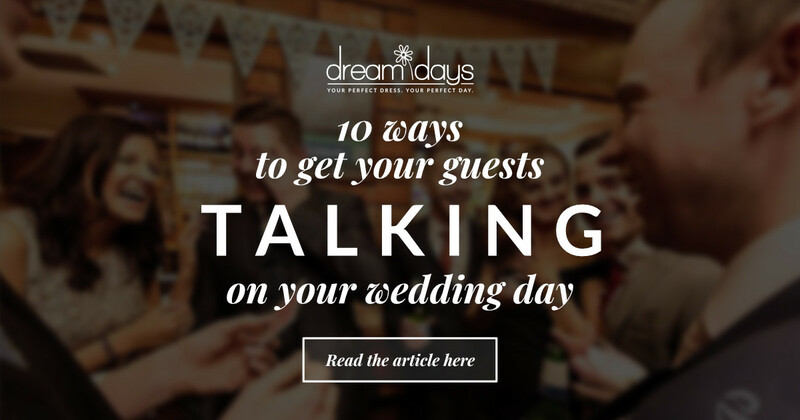 One topic that brides talk to us about when they visit for their fittings, is "What if my guests are bored on the day?" or "How do I get them talking?" they always ask what things they can do to get their guests talking during the wedding day. The dreaded BWGS. Bored Wedding guest Syndrome. It's rare that everyone will know each other at your wedding so getting something that will break the ice and give them some common ground to get chatting is a good idea. So there's just 10 out of hundreds. We've been to weddings that have had these (not the same wedding, that would be a bit mental) and I can say without certainty that they have started conversations. A pianist at your wedding can add a real touch of elegance and emotion to your day. Imagine you choose your very favourite song to walk down the aisle to, but played in a beautiful ceremonious fashion. You can choose your own songs for the the signing of the register, and then many pianists like Nick Wiley (who played beautifully at our wedding in 2015) will have one or two pianos set up around the venue. They can then play during the photographs being taken and during the meal too. Most even take requests off guests too! How do they get guests talking? The scenario: Two couples who have never met each other are waiting around while the formal photos are being taken. The pianist plays a fun rendition of a TV theme, something as random as Game of Thrones, but on piano. They know they know the theme, but can't put their finger on it the name of it. How many times have you overheard someone talking about a song, only to chime in with the answer. Cue a conversation has just started. At the Wedding breakfast, the pianist may visit each table to ask for a request or two. When he or she goes back to play, the guests are talking about how good the pianist is, or why they like that particular song. Music is almost a guaranteed conversation starter! Staying with the music theme, the string quartet are a such a nice addition to a wedding. Pretty much in a similar way that a pianist adds that extra touch of elegance. As mentioned above, someone gave me the answer, and my reply back was "I should know Disney songs!" another reply came back and so on, so forth. 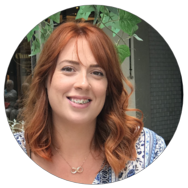 We had a conversation about Disney films, how Pixar has changed things, then onto automated cars! All from a string quartet! Most of the guests we spoke to were just amazed how only four instruments could create such a beautiful, spine tingling sound, but they did. 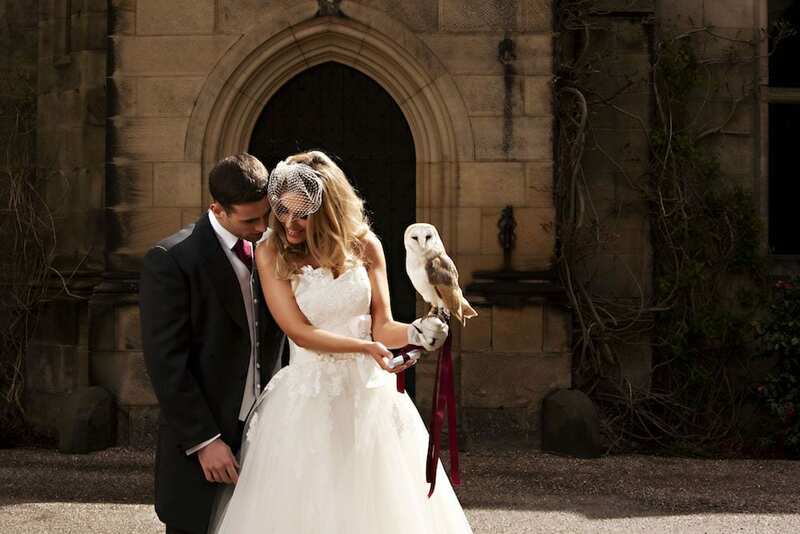 We were at a wedding at Manor Hill House near Bromsgrove a few weeks ago and they had Owls there to deliver the rings! As a bit of a fan of Harry Potter (I did marry a magician after all) this made me so excited to see, as no-one knew about it either. When the time came to present the wings... sorry I mean rings, the owl flew majestically down the aisle to the grooms hand where he unhooked the rings from the owls clasp. As the groom put his glove on, we did wonder what was about to happen! I did learn a fact later on that owls are completely silent when they fly... the owls and that fact were courtesy of GCB Falconry who I managed to speak to after the wedding. It's an Owl! Delivering rings at a wedding! What's not to talk about?! Everyone was talking about the ceremony and the owls, and I've never seen a ceremony talk so much afterwards. This is my inner child talking here, but this game is so much fun, especially when you mix a bit of danger and alcohol. Giant bricks and a Prosecco probably aren't a good mix, but they'll get the conversation going. 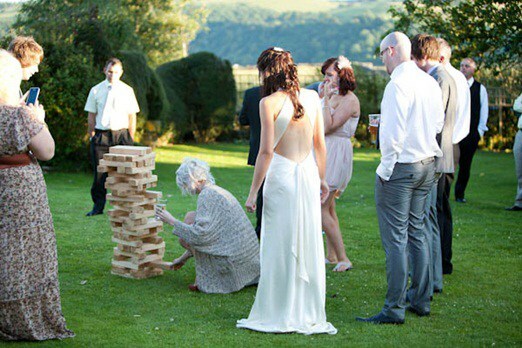 This is also a very budget friendly game, as you can often hire these as part of garden party packs, or venue with nice grounds often have them ready to hand too so may not cost anything extra at all. How does it get people talking? You may get a few people reluctant to have a go... but as soon as one person starts, it can get very competitive, very quickly. You know the game, take one block out, put it on the top, next turn. Playing this with a few people will get the conversations between your guests going, and those who watch will be having a giggle between themselves too. I really had never seen this done at a wedding before, but it's such a fun experience. I don't like quizzes normally, I always feel a bit left out when I don't know the answers. 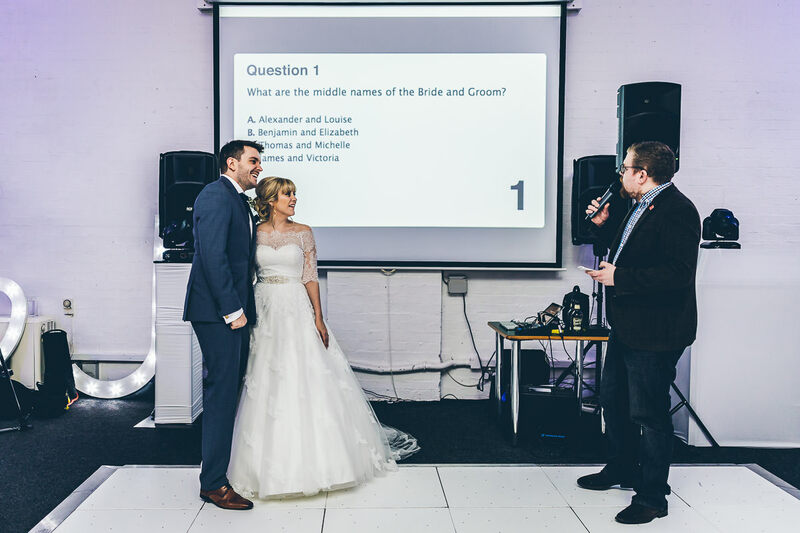 A wedding quiz is different as it can be tailored around your own interests and those who know you both (which should be everyone during the daytime). The whole setup is hilarious, Quiz company Speedquizzing have iPads placed on all the tables, and set up to a giant screen. Each table enters their team name (cue slightly awkward names) and chooses a buzzer sound. Our team was The Quizzards Sleeve, hilarious, I know with the buzzer sound being a short clip of "The Boys are Back in Town". I was outnumbered on the table. When each team answers correctly they get points, the screen shows who was quickest and everybody erupts with a might boo or cheer. 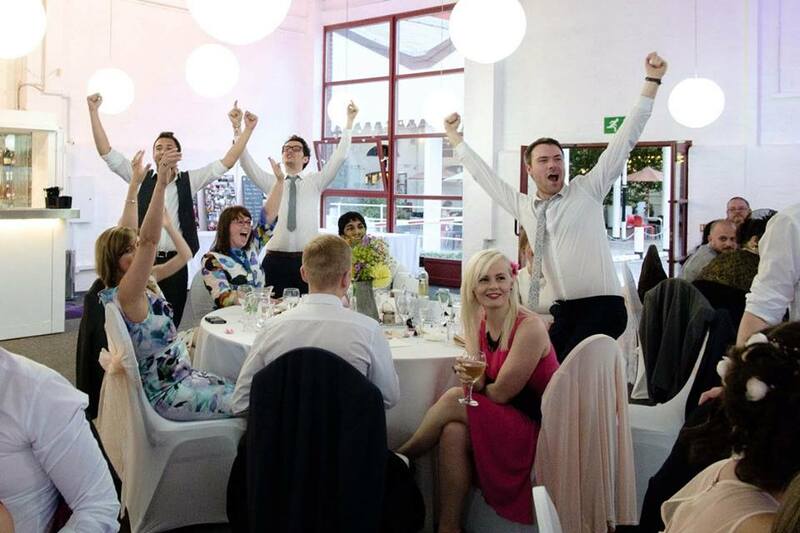 Our table lost, but think of your typical pub quiz and forget what that's like, this was fast paced, fun and hilarious and all about the wedding! A bit like Mr & Mrs really. The quiz rounds are quite short too, so it doesn't take forever and everyone can be involved, hence the name SpeedQuizzing. The host Stoo was great too and really added to the whole experience. The competitive nature of some of your guests will of course kick in, and how much fun and banter they will have after the meal has finished. People were still talking about some of the funny questions later on in the evening, with many evening guests wishing they had been there too. Although I'm not a smoker, this was quite a nice touch for the guests and suited the venue we were at superbly. Customised and hand rolled cigars were presented by gentlemen in Tuxedos for the guests from Revolutionary Cigars... a good name too! Whether they decided to keep them as a gift, or smoke them was entirely up to the guest, with most opting to keep one, and smoke one. It was fascinating to see them being made, and learning from the guys about cigars too, and created a nice focal point during the day. 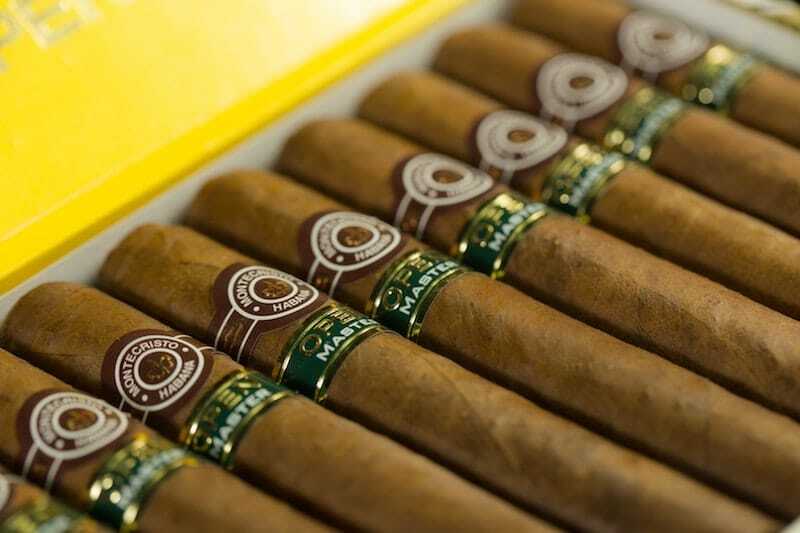 Whether you appreciate smoking or not, there's something quite "posh" about the smell of a good cigar. You also see plenty of men doing their favourite cigar smoking impersonations too. It's something unusual, and unusual things get people talking. You'll know your guests better than anyone to know if this will go down well enough. Our family is full of non-smokers, but for those liking a whiskey and a hand-rolled cigar, it will do the job very well. 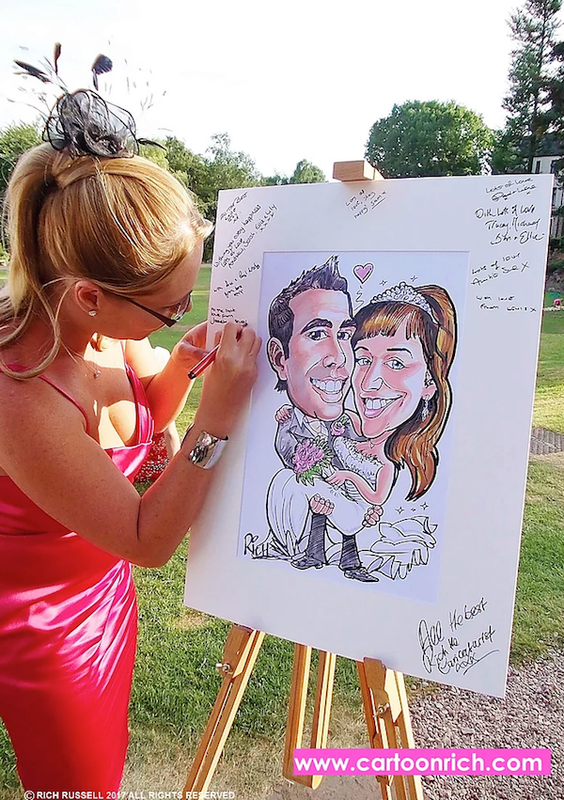 Something else that's not always seen at weddings is a caricaturist, but it was a really nice touch. They can work around the guests drawing caricatures with incredible resemblances and leaves the guest with a memorable souvenir of the day. Many have the pads they use custom printed, so your guests are left with not only a great drawing, but they'll always an additional gift to remember your wedding day too. There are many great caricaturists around, and two in particular that we've met a few times at wedding fayres are Cartoon Rich - Rich Russell and Chris Ryder of Witty Pics and they have very different styles. How they get people talking? Guests will be standing behind the artist while they draw, and it's hard not to pass comment when you see a skill like that in action. Many guests will also be walking around holding their drawings, to which people will want to see and a conversation will then follow. My husband had a sketch done by Cartoon Rich a few years ago, and it was a talking point because it was so accurately drawn and so quickly too! 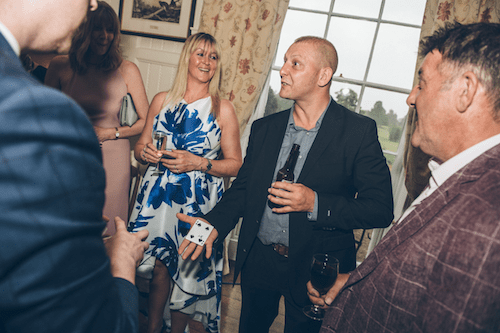 OK, so a disclaimer here: My husband is a professional magician, but that's not the reason why a magician has made this list, it really is an astounding thing for your guests to experience. I've seen a few magicians, and also watch the interaction that a magician can create. Watching two people who have never met in their lives witness the same impossible feat of magic happen in their hands is just brilliant. A lot of people say "they don't like magic" but I can guarantee that when a magician starts performing, there is always an element of curiosity that creeps over them and they can't help but watch. I'm biased of course, but my husband genuinely has a great charm and warmth when he performs, and he loves to make people smile, which is why being a magician is a dream for him! The scenario: Uncle Bob and his wife and Uncle Geoff and his wife, have never met because they're different sides of the family. A magician starts showing Uncle Bob a trick and Uncle Geoff is leaning in a little to watch with their wives. The magician notices this, so starts interacting with everyone, the trick comes to it's conclusion and all four people are left with their mouths open in astonishment. The magician duly disappears! Once they've gathered their thought, the conversation starts with "How did he do that?!" Whether they figure it out is not really the point )they won't figure it out) but it's about the smiles, laughter and conversation that ensues. A magician is a very good call. Magic by Mark UK if you're interested. I can't share other magicians pages here, he'd kill me or saw me in half! 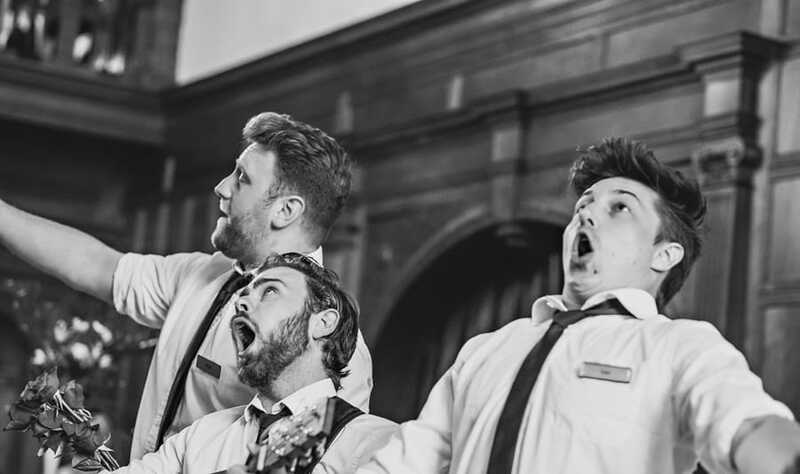 I've been going to weddings for years, and I'd always wanted to see singing waiters and was very fortunate to see some a few months ago. They really were phenomenal! They actually worked for a couple of hours during the meal, serving drinks to guests so no-one knew who they were, until the guitar came out and they started singing. At first everyone was like... what's going on, but after the first few lines everyone starting clapping along. Speaking to our friend the bride, she had booked them as a surprise for her husband and he was blown away and a bit emotional too! Well to begin with, they don't. They get everyone singing. Once they had gone, people were just talking about it. The meal was happening a little later, so as evening guests started arriving and mingling in the entrance lobby, they heard the last song or two as well, which got them talking while they were waiting. This is similar to the piano or quartet, but can offer a more modern style of music, and be free to move around the venue easily. A musician playing an acoustic guitar and a good voice is all you need. My sister had an acoustic guitarist at her wedding, and the rendition of Country Road that he played will never be forgotten by us. How do they get you talking? Music really is a common ground for conversation, as most if not all of us have a memory connected to music in some way. 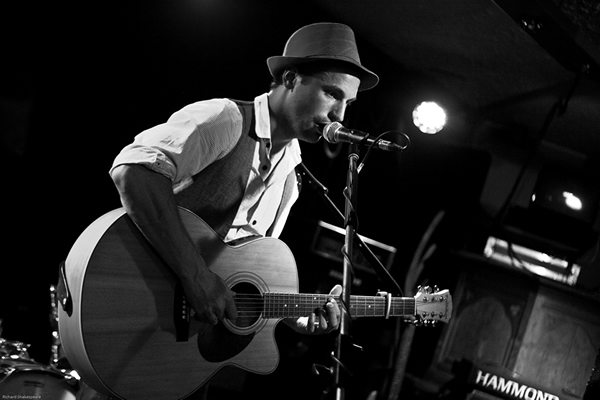 A talented musician such as Dan Greenaway will have a huge repertoire of songs so no matter what your guests request, there is something for everyone. So there are just a few to get you going, these are the more common things that you have throughout the day, and because there are quite a few of these around then you may be able to find them at a good price. Anything with a skill will always get people talking, the more perfected and unique the skill is, the more it is likely to start conversations at your wedding. Avoid the silence and awkward pauses that happen throughout the day and keep your guests occupied. It will certainly keep the day in high spirits throughout. If you have any suggestions or would like any contact details, then drop me a message below. I'll always reply!